Funeral Services for Dean A. Wolff, 81, Norfolk, will be 10:00 a.m., Thursday, September 6, 2018 at Christ Lutheran Church in Norfolk. Reverend Frank Brink will officiate. Burial will be in New Lutheran Cemetery. Visitation will be Wednesday 4:00 to 7:00 p.m. at Home for Funerals, 1203 W. Norfolk Avenue. 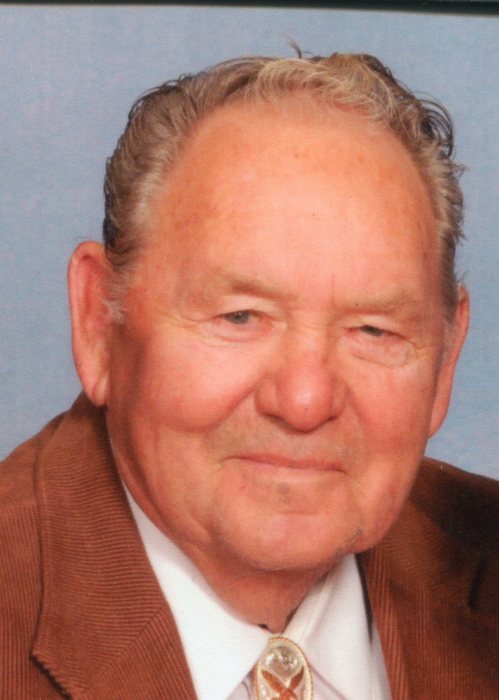 He passed away Sunday, September 2, 2018 at the Community Pride Care Center in Battle Creek. Dean Arthur was born October 5, 1936 in Madison County to his parents Arthur and Eunice (Halsey) Wolff. Dean married Carol Carrick on May 20, 1956 at Christ Lutheran Church in Norfolk. The couple worked and raised their children on the family farm. Dean raised commercial produce, row crops and cattle. He was active with the Rural Fire Ward and the Young Farmers Association. Dean was a life long member of Christ Lutheran Church. He will be fondly remembered for his love of his family and farm. He is survived by his wife of 62 years, Carol, children Mical (Dennis) Bolduan, Cindy (Dennis) Matteo, Kathi (Daniel) Reding, Bradford (Stephanie) Wolff, Deanna (Rick) Hollatz, and Joseph A. Wolff, sixteen grandchildren, thirteen great grandchildren, and brother Don. Dean was preceded in death by his parents, sister and brother-in-law Sharon and Ron Waguespack, nephew Chris Waguespack, grandson Zebulun Dean Wolff, sister-in-law Shirley Wolff, and grandson-in-law Josh Mann.